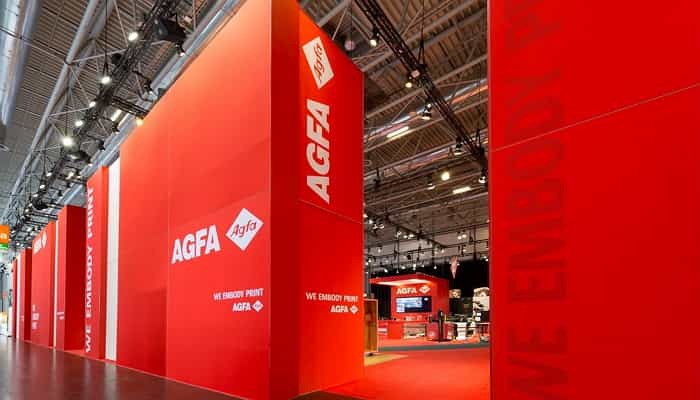 The Exhibit Frame System offers a contemporary building system with a unique look designed for the worldwide exhibition industry. 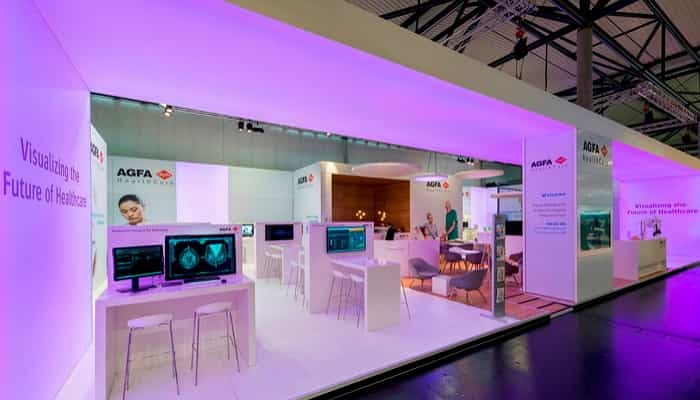 With production facilities both in Europe and the USA, global distribution and support is one of our major strengths. 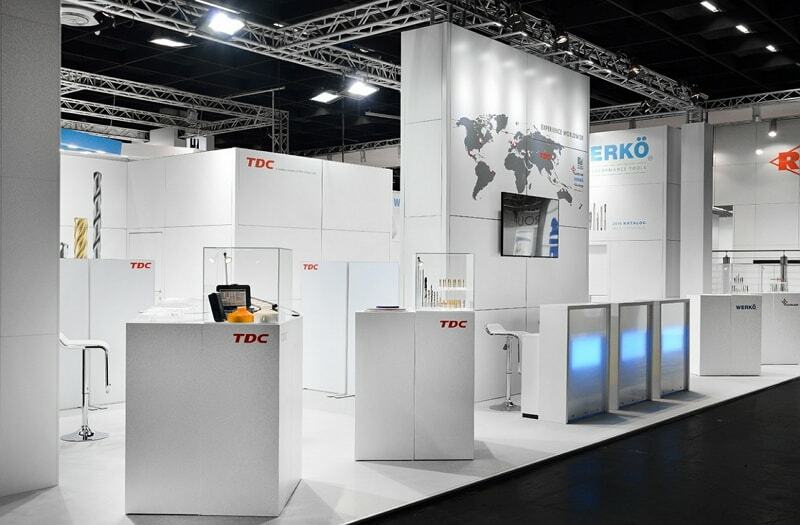 Our innovative approach towards trade show booths and displays ensures that all our solutions perfectly combine elegance and efficiency, as well as cost-effectiveness and durability. 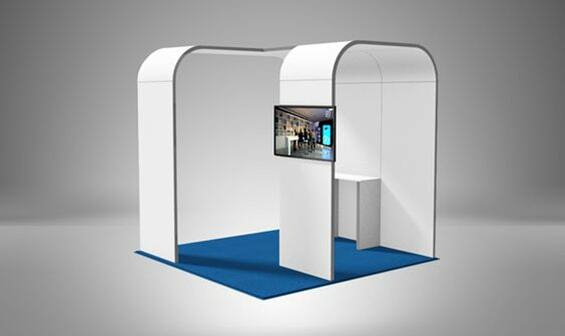 The Exhibit Frame System is our most popular profile. 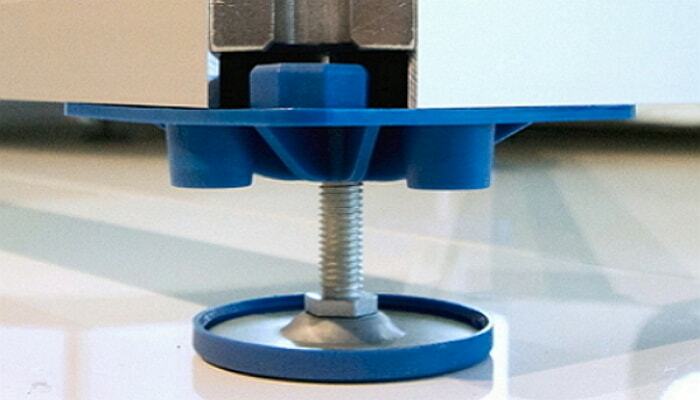 The frame is only 2.16″ (55 mm) thick and allows the user to attach either fabric or dibond simultaneously. Dibond aluminum panels are attached with Velcro while fabrics are attached with a 0.59″ (15 mm) silicone bead sewn into fabric. 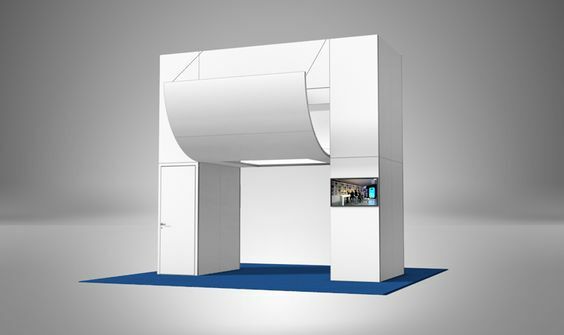 Connect multiple panels & other profiles together using our Exhibit frame System Connectors. The toolless connectors secure with just a turn of the wrist. The connectors fit frames and profiles w/ 30mm holes. Setup has never been easier. Click the video below to see them in action. 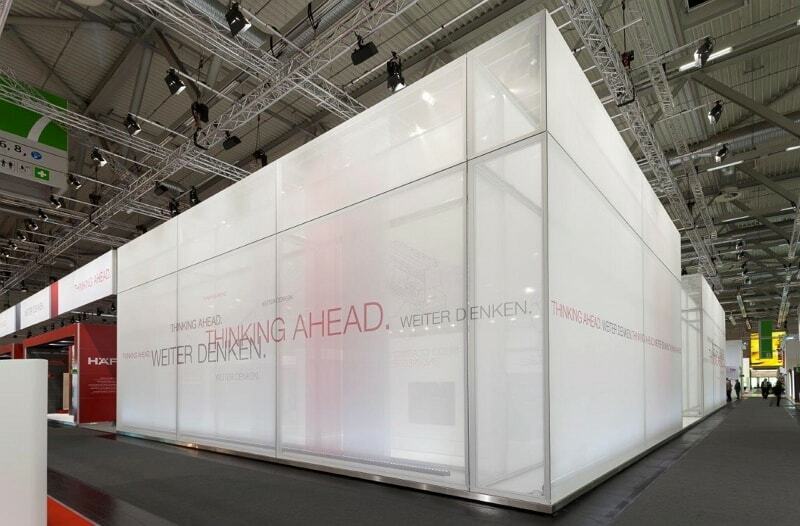 The Exhibit Frame System uses a specially developed packaging method to keep shipping low-cost & efficient. Different solutions are based on the needs & wishes of the client. Most commonly used is a custom wooden crate, built specifically to house your Exhibit Frame System. 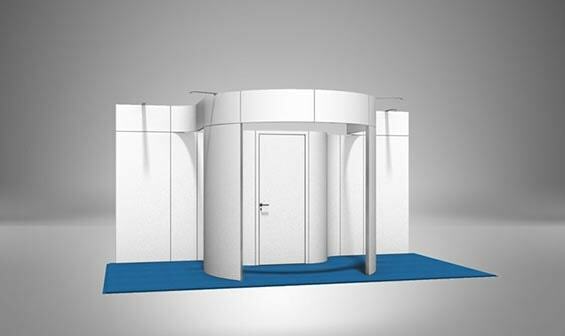 Prefabricated Kits for the Exhibit Frame System allow you to easily create a custom booth using existing technical drawings. 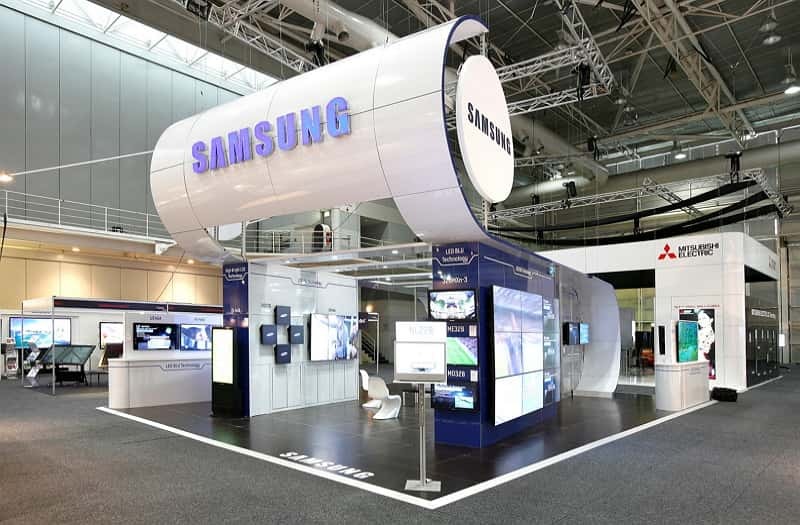 Prices shown do not include cost of printed graphics, Silicone Edge Graphics (SEG) or Light Box Panels. 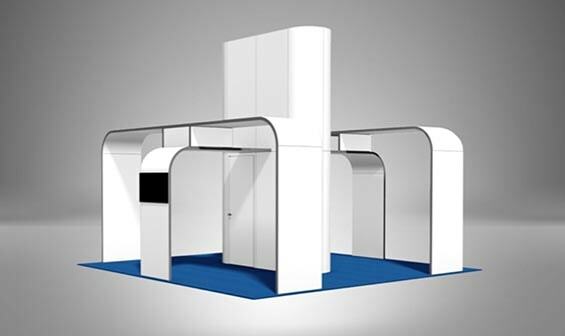 Our Prefabricated Kits below include frames with installation hardware, lighting (as applicable), and blank Dibond aluminum panels with Velcro, available in black or white. 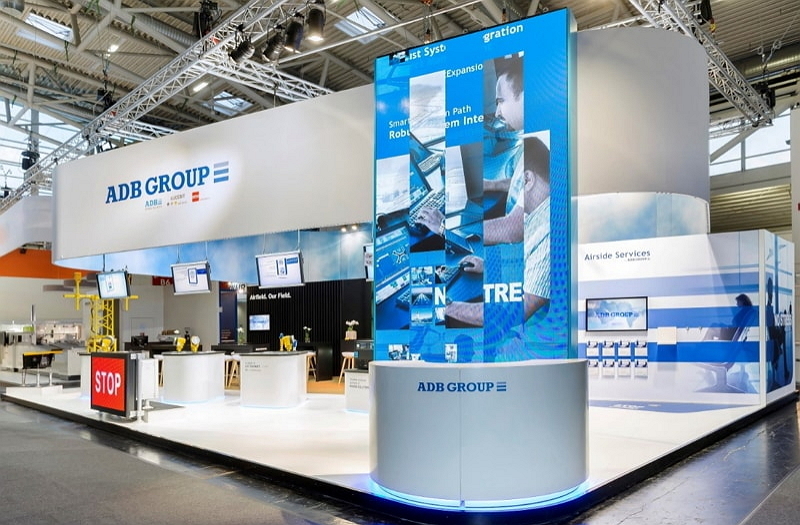 Choose from our Silcone Edge Graphics (SEG), Dibond Aluminum Panels, or Light Boxes. 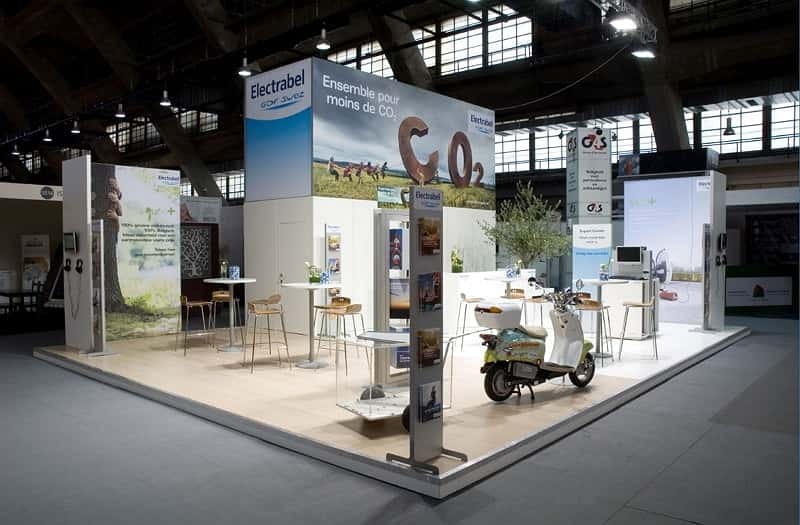 The one piece SEG provides a seemless medium for your brand. 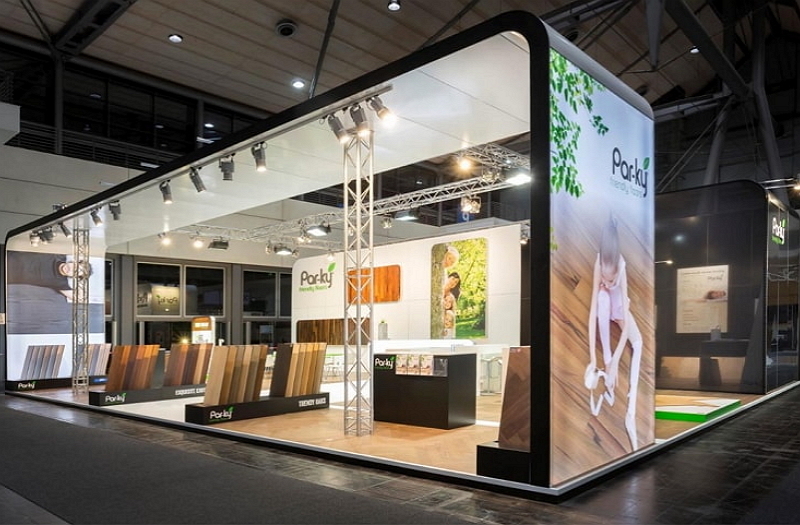 For a more industrial, European look, discover our Dibond panels. 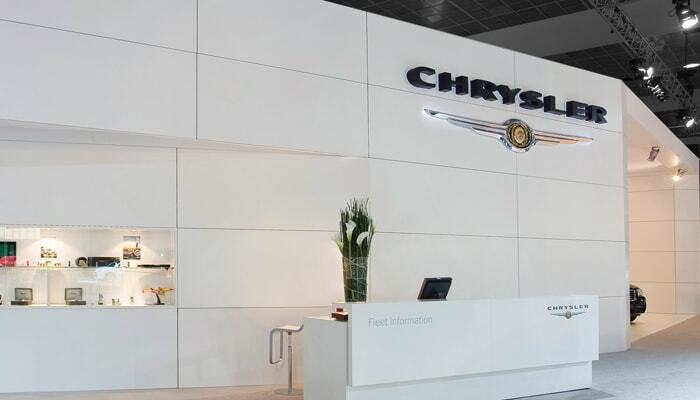 Composite panels with an aluminum surface front and back, black or white, and cut to size. 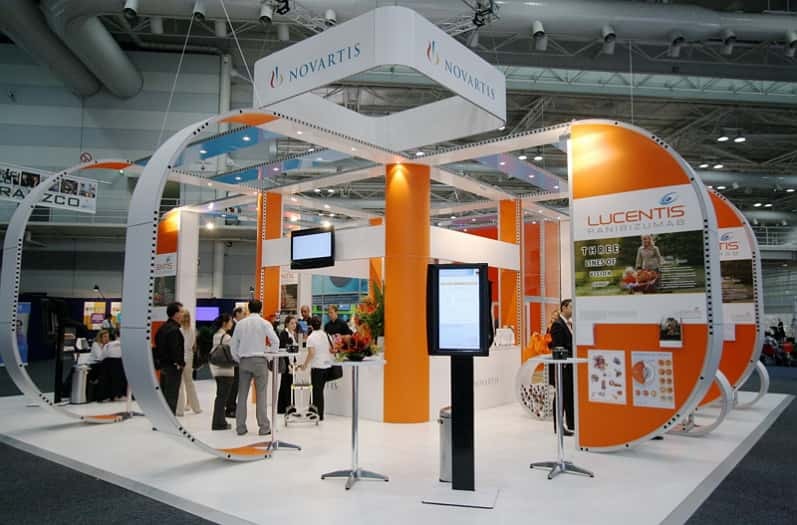 Or put you company brand at the fore-front of your exhibit with our Exhibit Frame System Light Box. 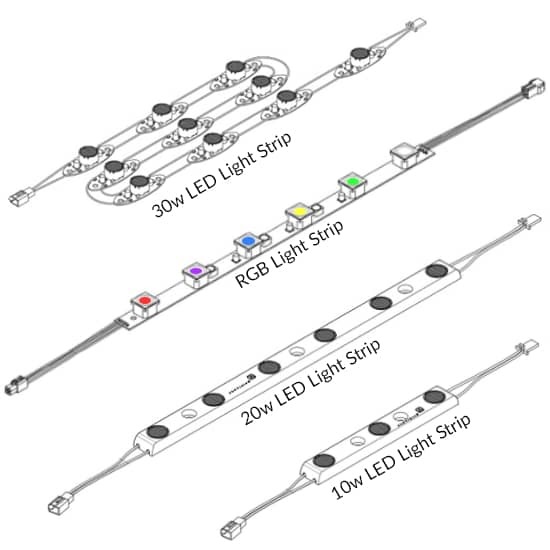 Using high quality LEDs and LED edge-lighting technology, ensures an intense and uniform illumination. 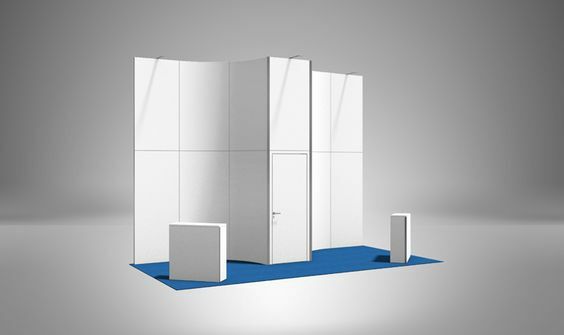 Mix and match the panel types to truly customize your Exhibit Frame System. The SEG consists of dye-sublimated fabric graphics with a silicone edge attachment system sewn directly onto the graphic. 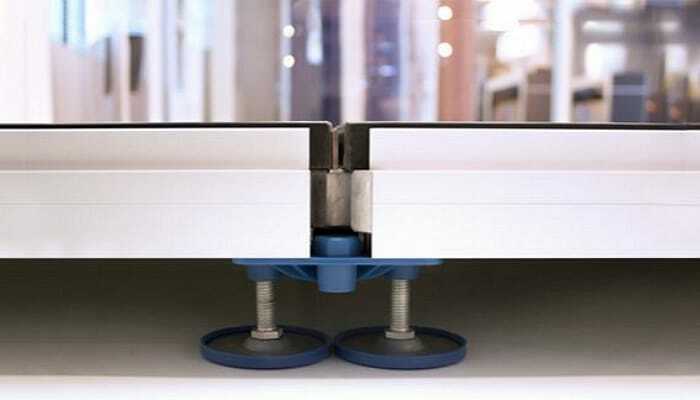 The silicone strip is easily inserted into the groove of the Exhibit Frame System. The size of the graphics are extremely precise in order to ensure perfect graphic fit. 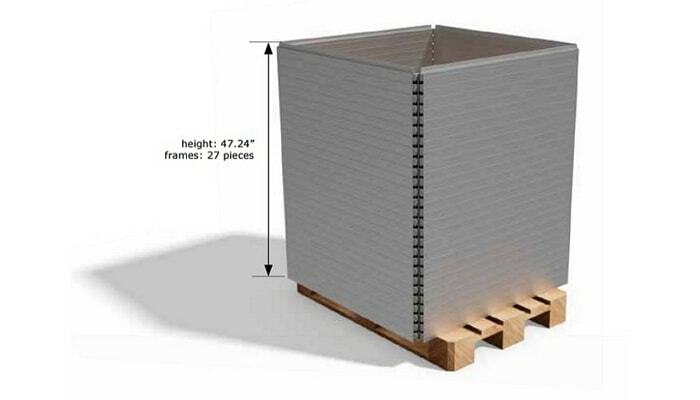 Dibond is a high quality 0.12″ composite panel with an aluminum surface both front and back. Available in black or white & cut to size. 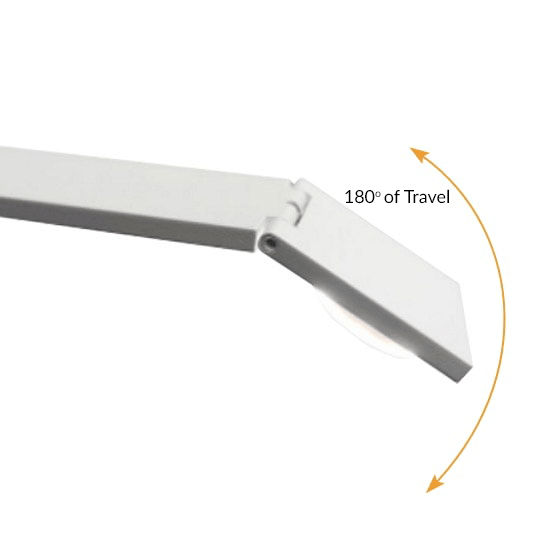 The thickness of the aluminum layer allows for the panel to be bent. There is a 40% gloss on both sides of the panel. 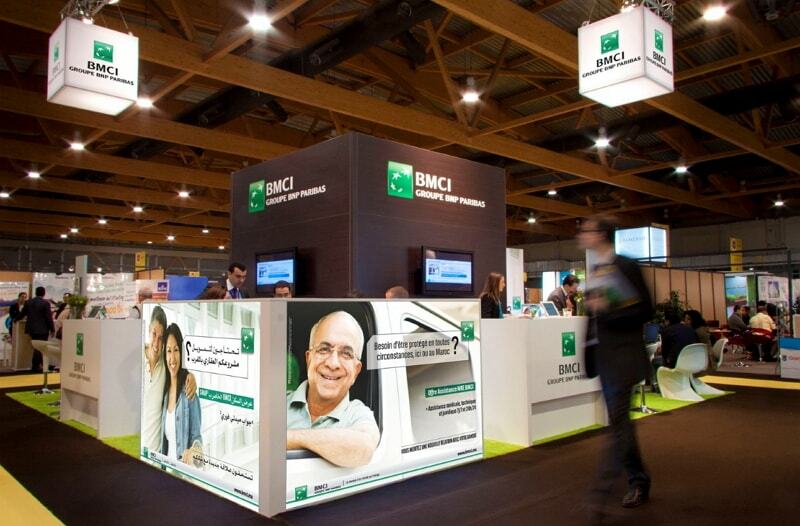 Max panel size of 59″ W x 118.11″ H.
Illuminate your large format graphics and boost your commercial message. 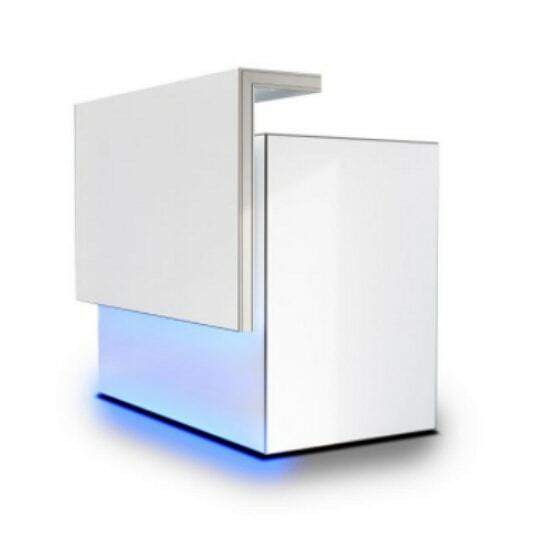 Using the LED edge-lighting technology, and high quality LEDs ensure an intense & uniform illumination. 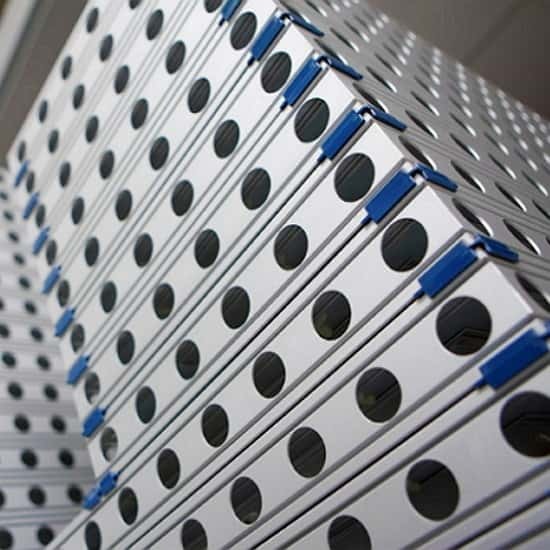 Installation is assembling 4 aluminum profiles to a lightweight, rigid frame & attaching an SEG, without any tools. 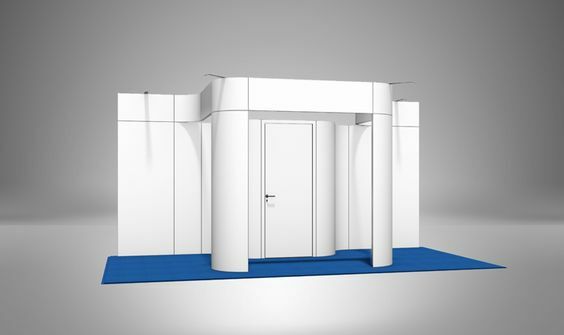 Personalizing your Modular Exhibit Frame System has never been easier with our Exhibit Frame System Addons. 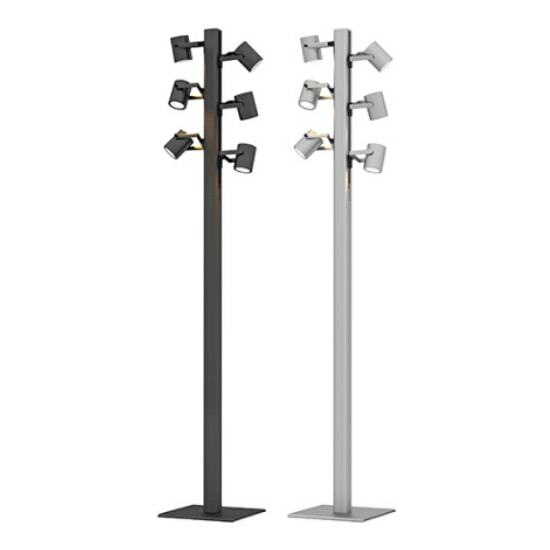 Discover our 16w Slim Light and Slim Light Flex with their thin and elegant profile, for mobility check out our Light Tree where the top 3 feet has a multipurpose rail system on two side to accommodate track lighting, and for color options discover our RGB LED light strips. Want to complete that custom look and feel? 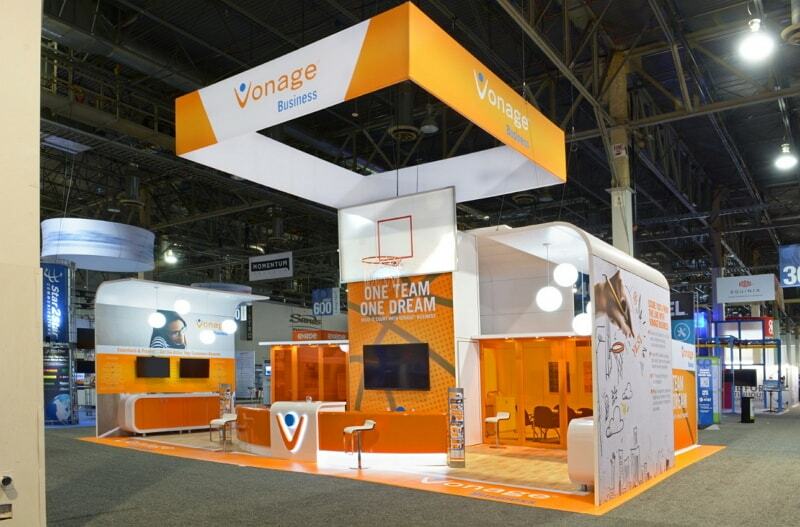 Check out our bars, desks, and counters that can be integrated with a custom iPad Kiosks. Need storage? 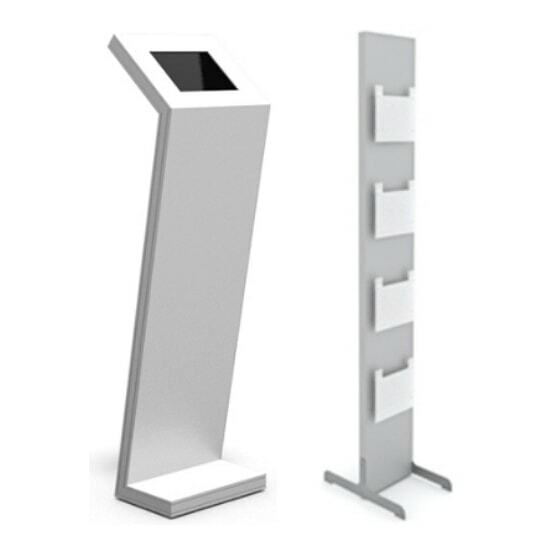 Add an Exhibit Frame System Counter, to store high value items or literature. 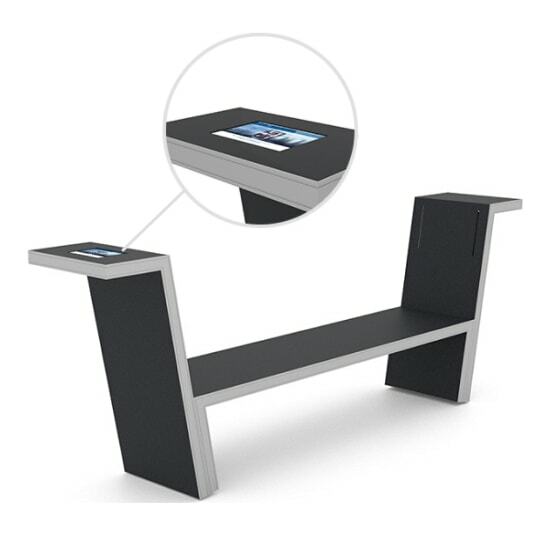 Add an integrated seating element with our Exhibit Frame System Bench w/ integrated iPad holders. 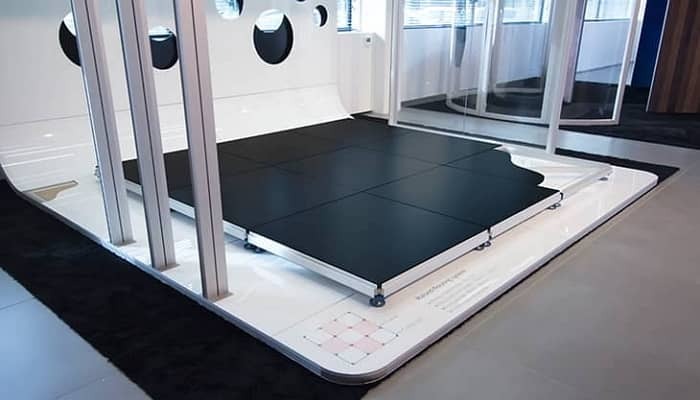 Exhibit Frame System Raised Flooring is fast and easy to install, completely modular and adjustable. 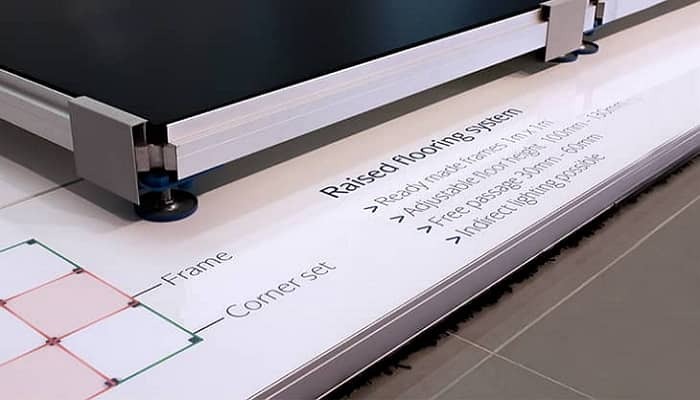 Exhibit Frame System Raised Flooring is a combination of fixed frames, corners and edging modules. The standard grid is 40″ x 40″, other frame dimensions are also possible. 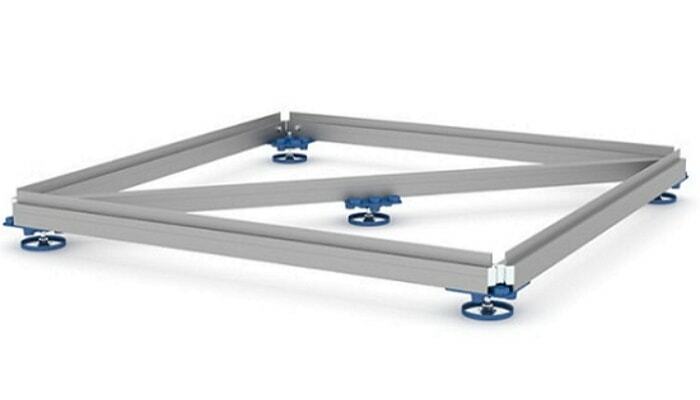 Frames have a double supporting edge, using only half the amount of frames you need for the floor surface. 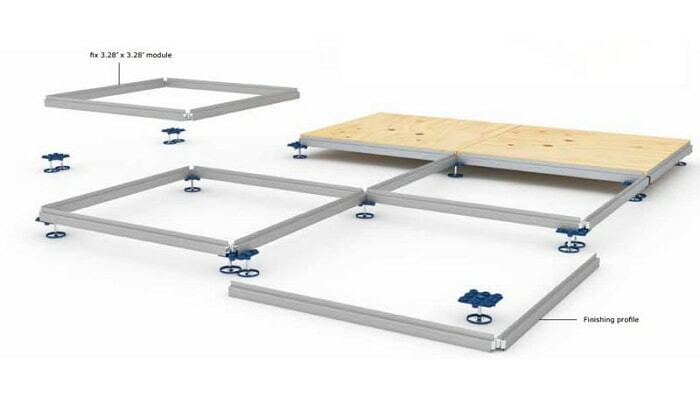 The modules are adjustable in height from 4″ – 5″ with 2.36″ maximum space from ground to flooring. Plywood (.87″ thick) is recommended for infill material, to be finished according to your own choice or as basic support for a carpet flooring. 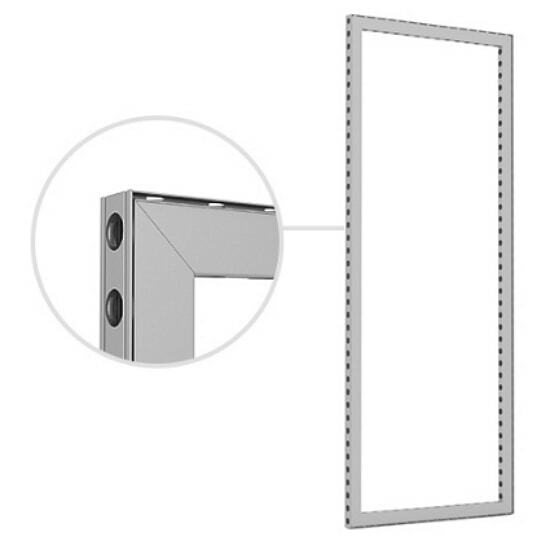 The specific shape of the aluminum profile ensures the frames are very compact & easily stacked. 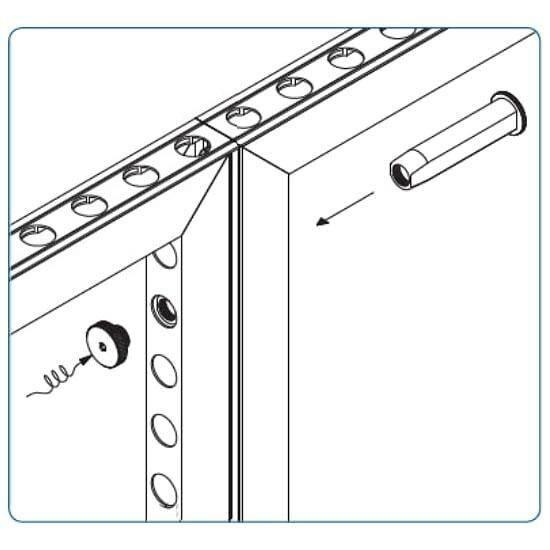 A threaded groove at the bottom makes it possible to mount LEDs for indirect lighting. The system is made of an aluminum extrusion profile which makes it very flexible in size, but also very lightweight & easy to handle. 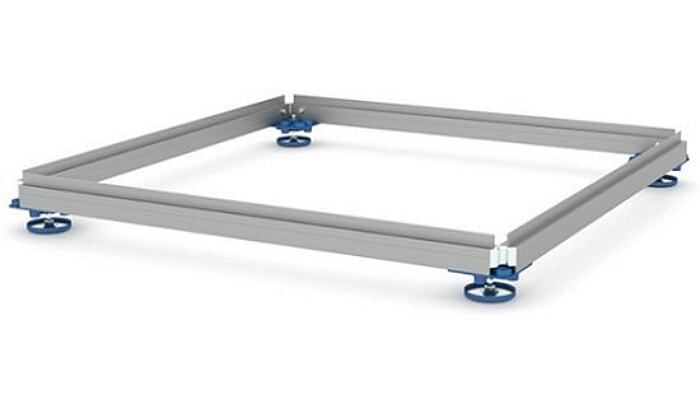 A basic module can easily carry up to 1,100 lbs per frame, for heavy duty purposes of up to 2,200 lbs per frame and more, a diagonal reinforcement profile for additional support can be added.